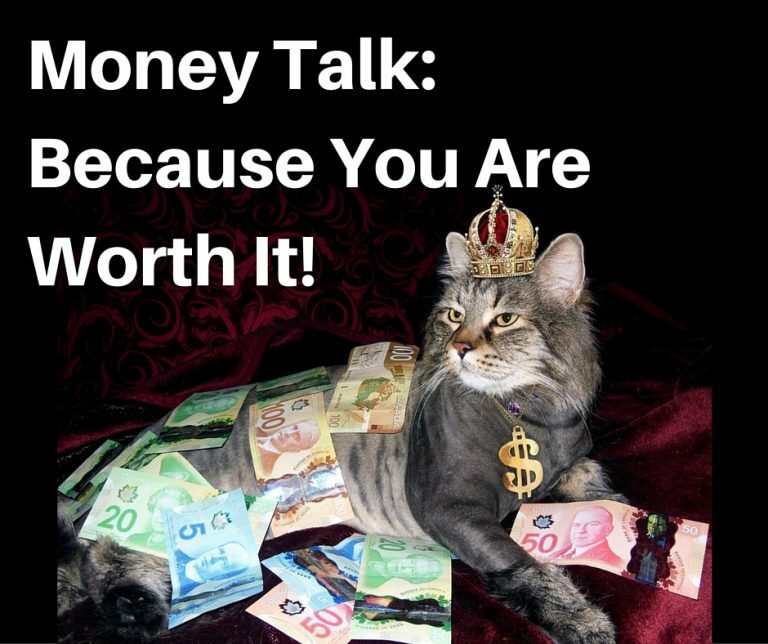 How much is your self-worth affecting your bank account? 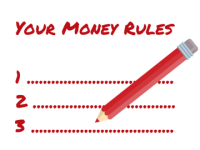 Here’s the truth about generating your own money, you’ll get as much as your self-worth allows. If you don’t feel good enough to have enough, your bank account will stay dry. If you won’t feel worthy of making more, you won’t get more. When you don’t value yourself enough, others won’t value enough to give you their money. This can be a vicious circle. It’s one I got caught up in at one point in my business; when I ‘broke’ my business, had no money coming in, and couldn’t pay for food let alone any of my bills. It was BAD. Watch this video about how I overcome that and turned my financial situation on it’s head! You have GOT to take your money making seriously. It’s not only your right,it’s your duty. When you make more than enough, you have more to share, more to spend, more to circulate into the economy and support other people, more to share, more to give. When you are in that vicious circle of not having enough, you have to use all your mental might to get out of it, but you are asking that of yourself when you are feeling scared, experiencing lack, and don’t believe you can have what you want. As hard a pill as it may be to swallow (it’s too easy to blame the economy, our parents, society, the government, other people), the truth is YOUR financial state, good OR bad, is totally down to YOU. If you are experiencing cash flow woes right now, here’s what I want you to do. 3. BELIEVE you CAN make the money that you want and that you are WORTH IT. 4. Work on your money mindset EVERY DAY. What you focus on, you get more of. Turn your mindset around and watch your bank account grow. 5. Action, baby! Don’t forget the freaking ACTION! 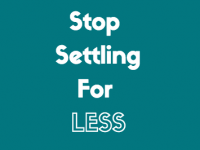 Give value, ask for the sale. Any success you have in life, any area in which you want to prosper, start with your MINDSET and valuing yourself. I remember, during the time when I had no money, I had the opportunity to join a mastermind. I REALLY wanted to be in it. I HAD to be in it. BUT, it cost £30 a month. Guess how much I had in my bank account? Yep, £30. Now, I WAS going to go and buy food with that £30 until I saw the opportunity come up, but I couldn’t let it pass and I used my last £30 and joined the mastermind. That’s the mindset I’m talking about. By investing my £30 in that mastermind I was investing in me. I was BELIEVING in me. I honestly thought I would only be in the mastermind for a month. 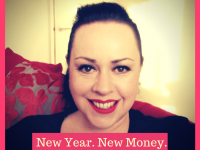 I ended up not only staying in that mastermind for 18 months, I end up investing £250 a month in another mastermind because I turned my financial situation on it’s head. Going from not having food, spending your last £30 on a mastermind to investing £250 a month and getting in the money game seriously, well, I haven’t looked back. There are just 8 days left to get your place in my No Limits Mastermind before I close the doors ( and I don’t know when I will re-open them). Tap into my brain and learn what I’ve learned about money over the years I’ve been in business!This training not only gives you my money making strategies it also gives you my money MINDSET training too! I’m going to show you how to become the Mistress Of Money, and put money firmly in it’s place! You CAN break free from the grip of fear around money WITHOUT having to give up on your dreams and goals, and it can be done without losing your sanity! 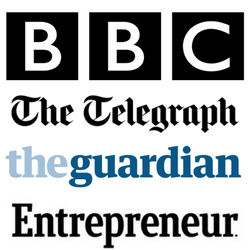 Plus you get another 4 of my programmes about business and success.Check it ALL out here. It’s freaking AMAZING value and it’s life-changing! 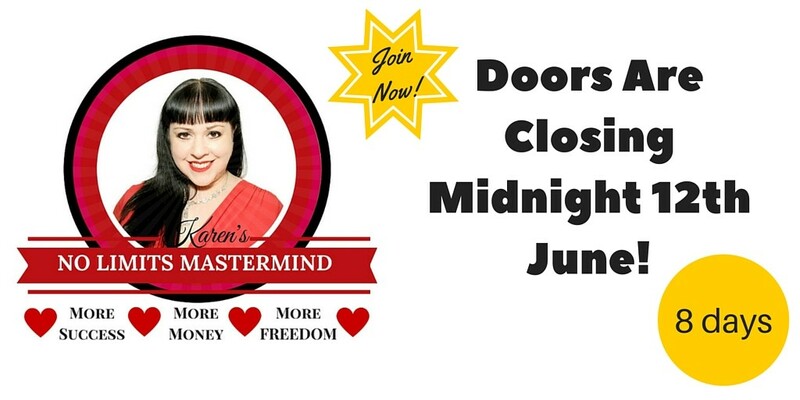 I’m CLOSING THE DOORS on the No Limits Mastermind in 8 days, and I don’t know when I’m opening them again, so don’t miss out!